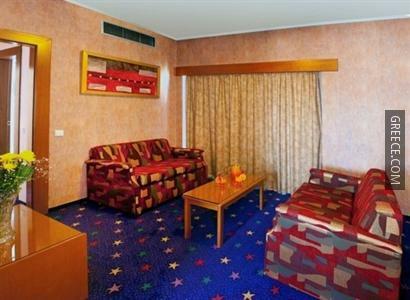 Featuring room service, a photocopier and luggage storage, the Xenophon Hotel offers a comfortable setting when in Athens. 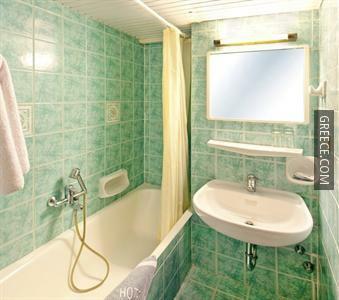 This property is ideally located in Central Athens. Situated within five minutes' walk from Kato Patisia Metro Station, the Hotel Xenophon offers guests an ideal base when visiting Athens. 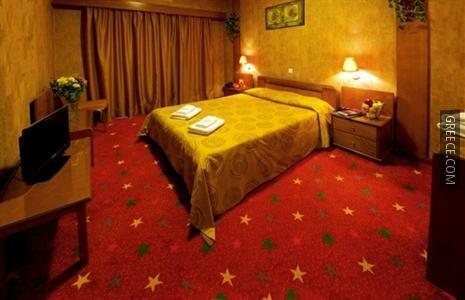 The hotel also provides parking, wireless internet and a wake-up service. 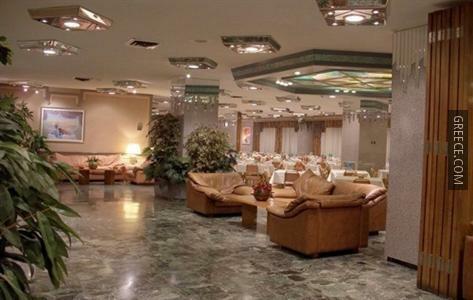 The hotel has 186 rooms, all of which are equipped with a refrigerator, a shower and a TV. A telephone and heating can be found in each room. 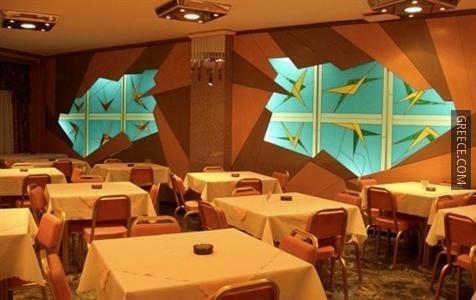 Guests of the hotel can enjoy a unique dining experience at the pleasant bar and restaurant. 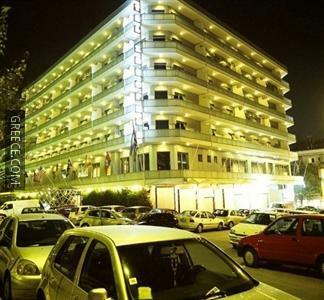 Eleftherios Venizelos Airport is under a 25-minute drive from the hotel. Athens city centre is just a 10 minute car ride away.